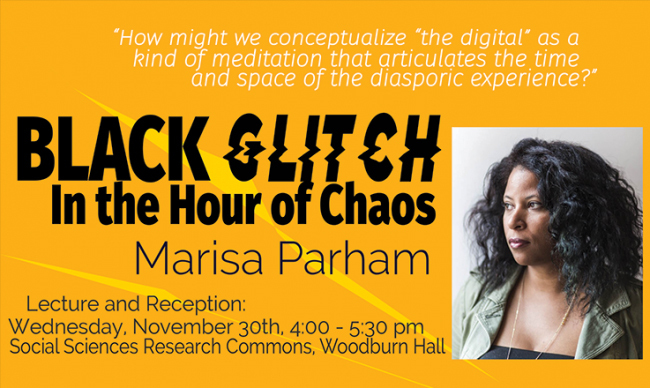 Marisa Parham: "Black Glitch in the Hour of Chaos"
A video of Marisa Parham's talk "Black Glitch in the Hour of Chaos," delivered Fall 2016 at Indiana University-Bloomington. 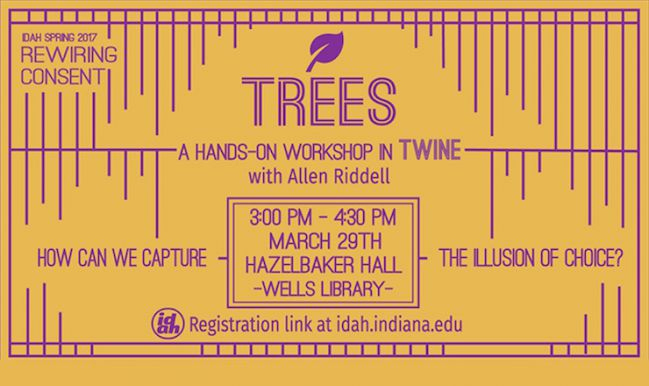 The Twine workshop provided a hands-on tutorial for Twine, as well as a presentation on ways the platform can be used to represent highly-charged data. 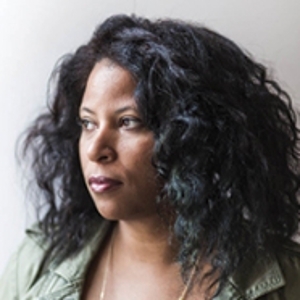 IDAH's Annual Workshop, presented by Dr. Tanya Clement. 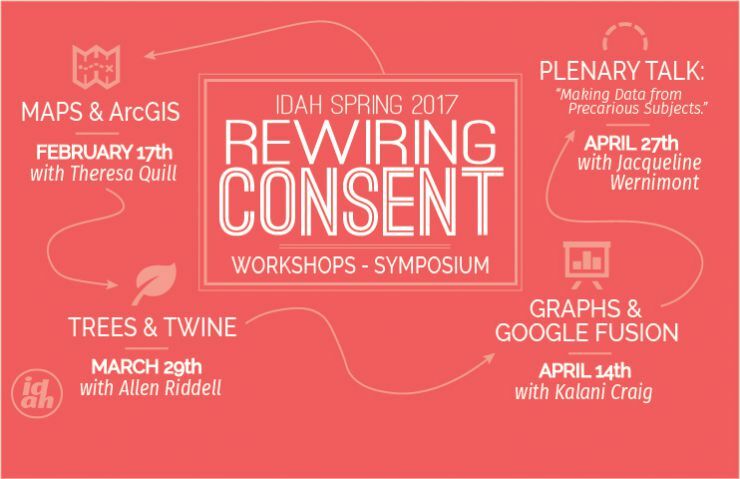 Some example maps for mapping timelines, multiple trajectories, and affect, collected to support IDAH's Rewiring Consent programming. 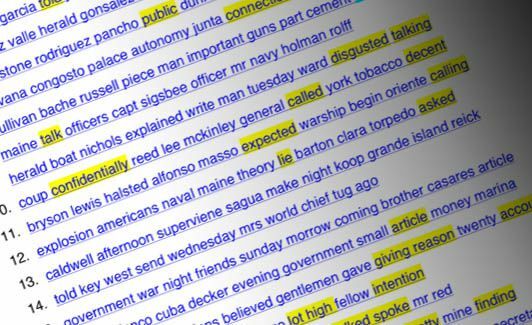 A step-by-step Story Maps tutorial created by Theresa Quill, Social Sciences Librarian at Indiana University Bloomington. 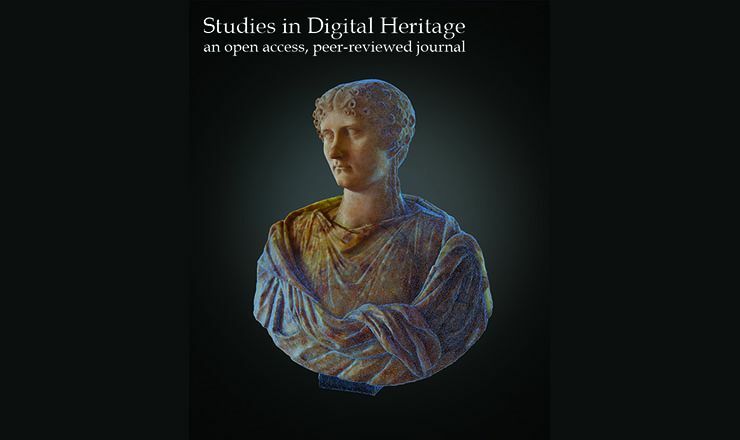 The new journal "Studies in Digital Heritage" is an online, peer-reviewed, open access journal for scholars in cultural heritage fields. 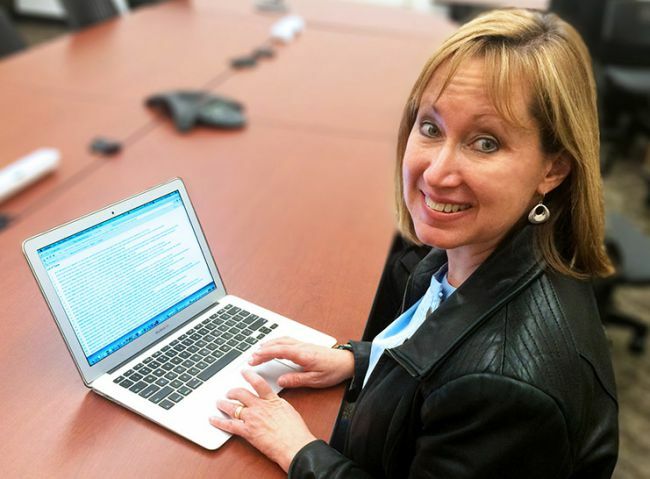 Ruth M. Stone, past IDAH Director, shares her memories of IDAH Associate Director Clara Henderson. 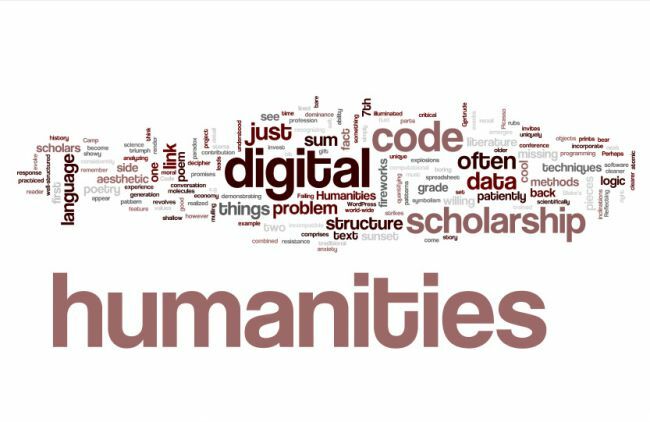 Courses offered by Indiana University-Bloomington related to the Digital Humanities, for Spring 2017. 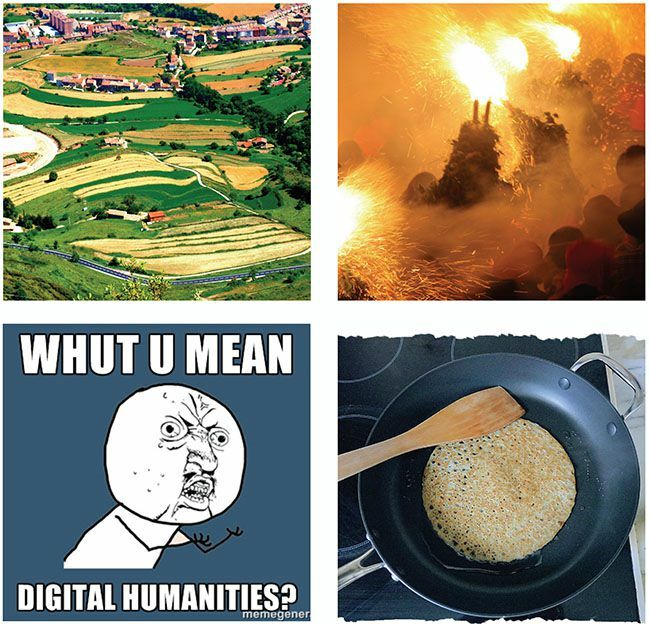 Scott Weingart, a Digital Humanities Specialist at Carnegie Mellon University and a 2011-12 HASTAC Scholar, wrote an excellent introduction to topic modeling for digital humanists on his blog back in 2012. 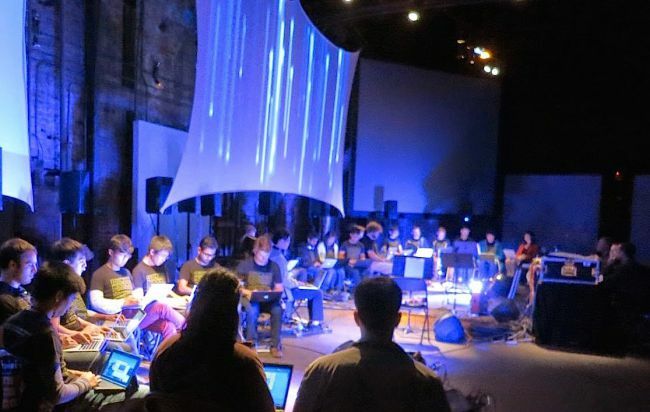 Join the Exciting Laptop Orchestra Ensemble Course in Fall 2016!